In this post I’m going to take you into a world of historical intrigue and chicanery. A centuries old conundrum that we are curiously allowed to see the end result of (and we also know how is started) but not the details of how it got there. Somewhere on a bookshelf or maybe a dusty attic there is a record of the sale of the 12 Caesars and an explanation of how this vexing sculptural ataxia occurred. Like all good mysteries this one leaps from the pages of an ancient book. 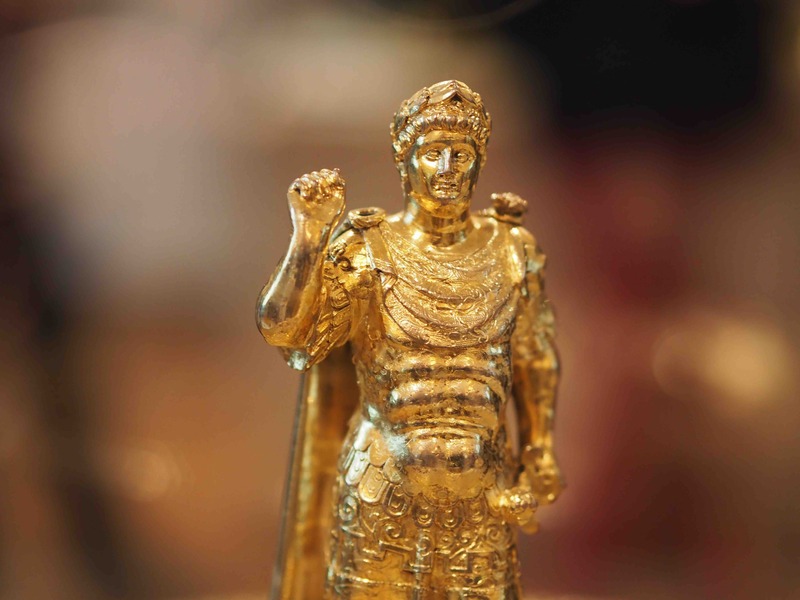 The story starts early in the 2nd century CE from the Roman historian Suetonius and his seminal work The Lives of the Twelve Caesars written during the reign of Hadrian, recording the lives and conquests of the first 12 Roman rulers from Julius Caesar to Domitian. 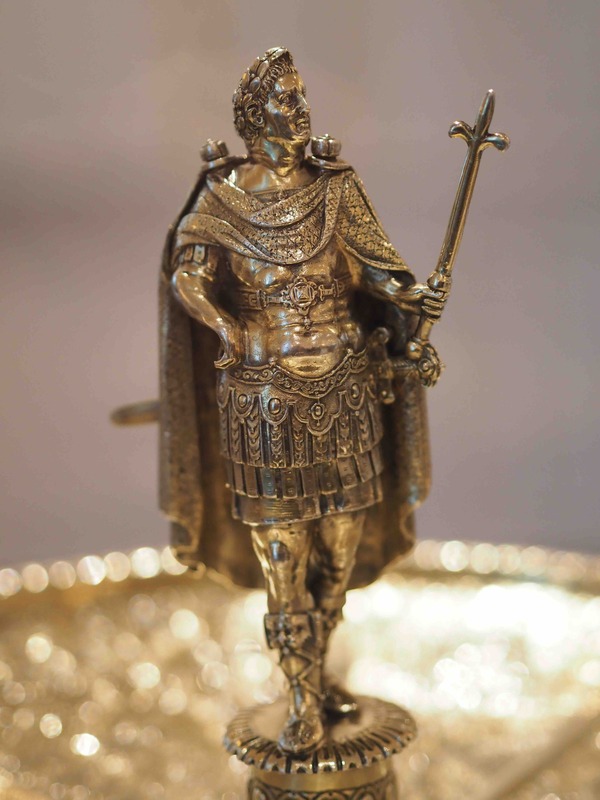 The book was used as inspiration for the creation of 12 silver-gilt standing cups known as the ‘Aldobrandini Tazze’ at the end of the 16th CE for the Habsburg dynasty, probably made in The Netherlands. 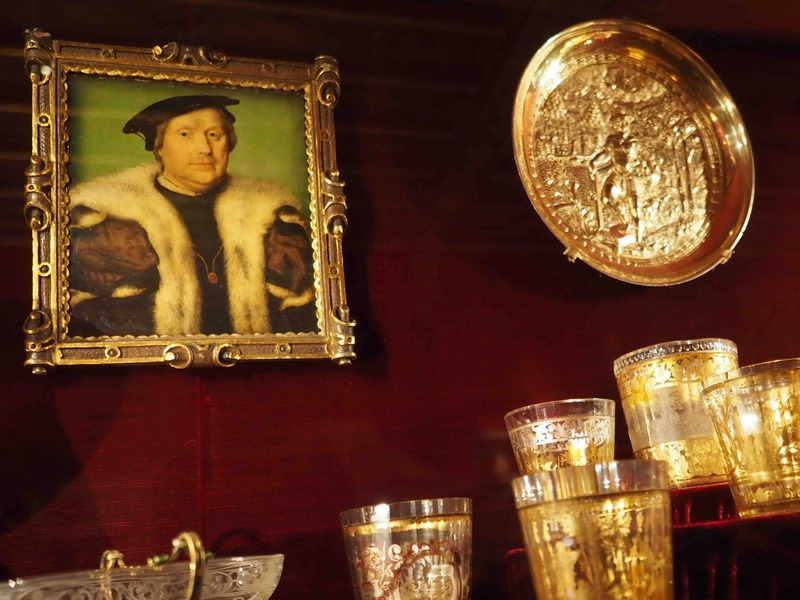 Each figure has a corresponding cup with four scenes chased from the silver on the saucer. After this the trail goes cold until in 1826 when they appear on the market in a London dealer’s showroom. Complicating matters is that they were designed to be easily dismantled for transportation. 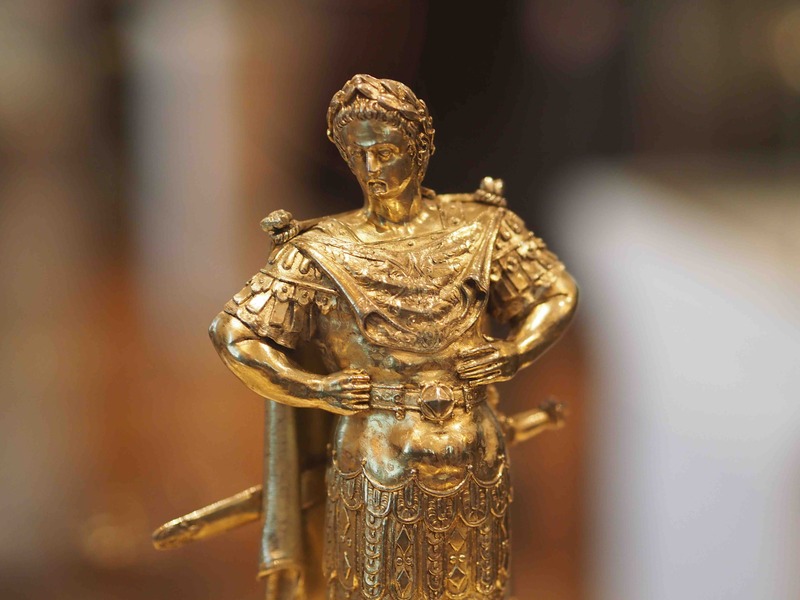 The Caesars had been separated from their saucers or ‘historical context’ and scattered across the globe. 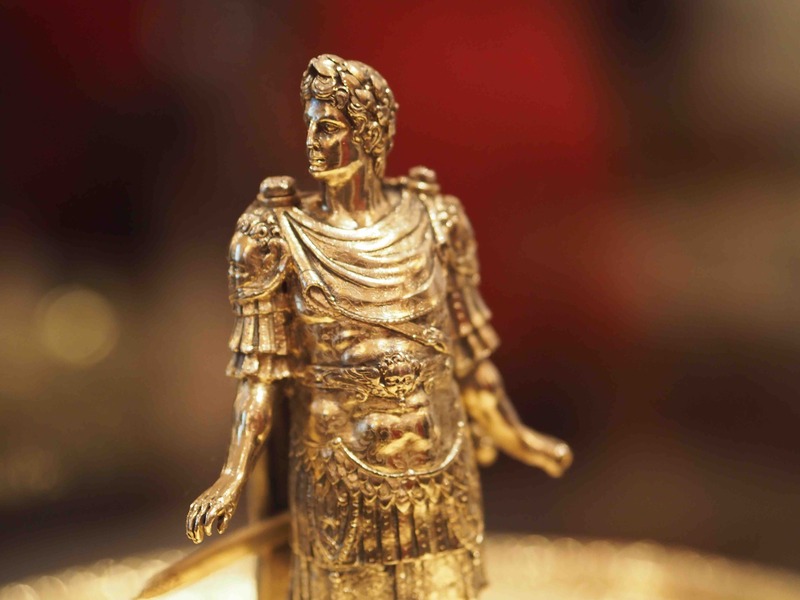 The Metropolitan Museum, New York have spent the last four years assembling the 12 Caesars from private collections and museums and reconnected the right Caesar with the right saucer and foot (the leg on which each stands). This is no mean feat as many of the parties have been hard to trace and for legal reasons are not allowed to ‘touch ‘ another element. In practical terms this means the use of discreet spacers between figure, saucer and foot. 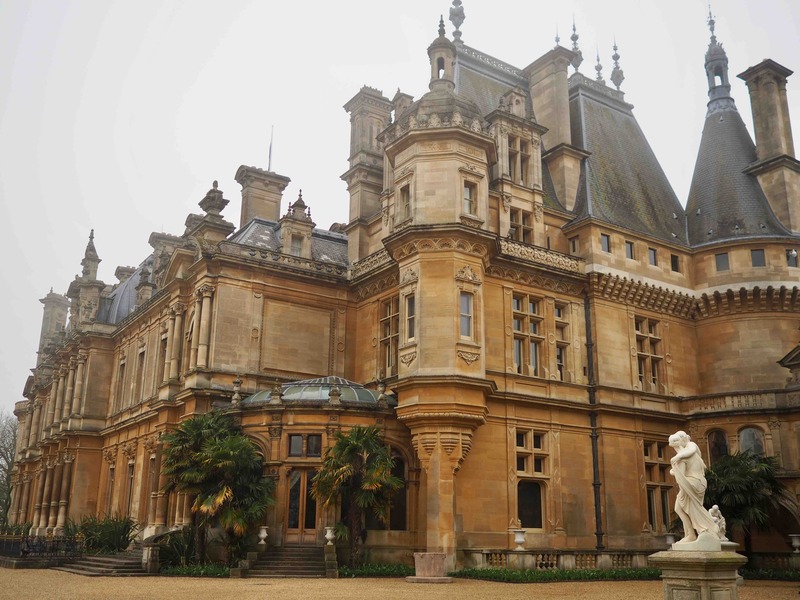 The exhibition at Waddesdon Manor is quite fitting, as over the life of the Caesars at least half have been owned at some point in the Rothschild family collections. 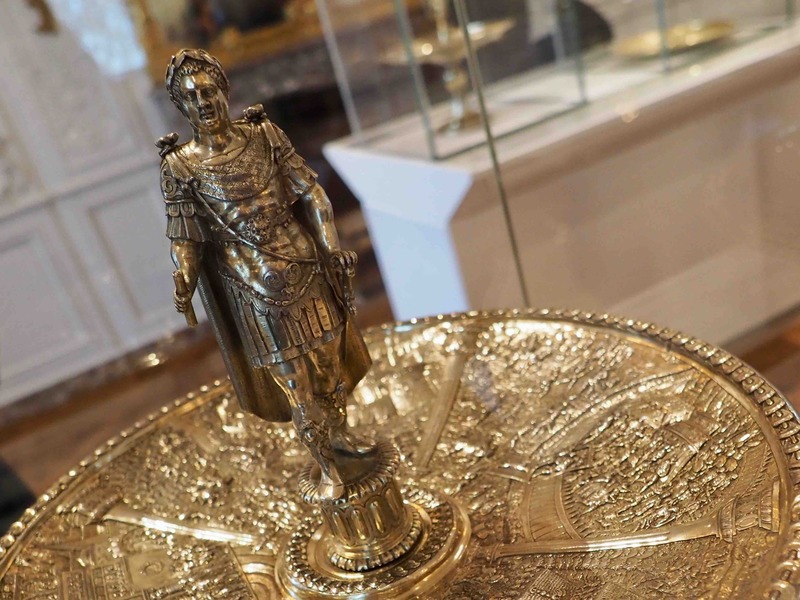 In 1872 Anselm, the father of Baron Ferdinand de Rothschild who built Waddesdon Manor had one tazza made from the Augustus figure and the Domitian saucer. 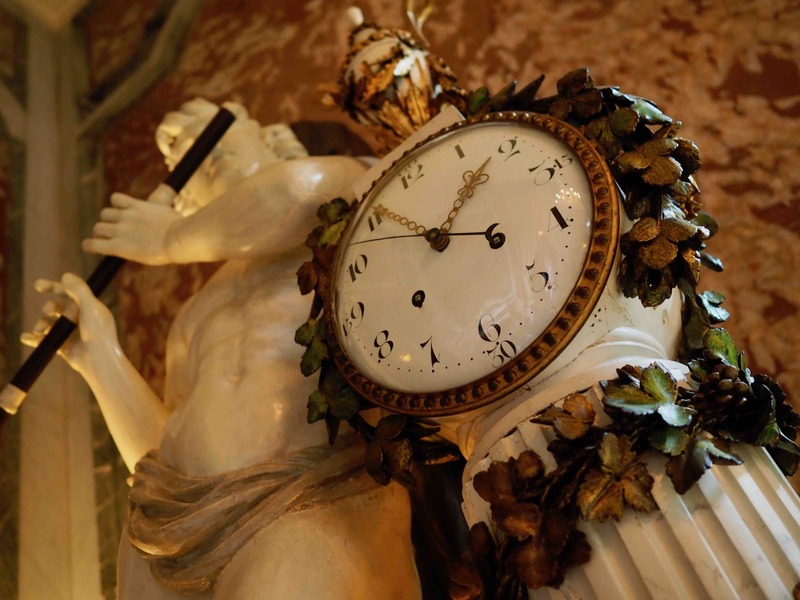 Pippa Shirley, Head of Collections at Waddesdon says, “We are delighted to be working with the Metropolitan Museum on this extraordinary exhibition, which amongst other things illuminates an aspect of 19thcentury collecting for which the Rothschilds were renowned. 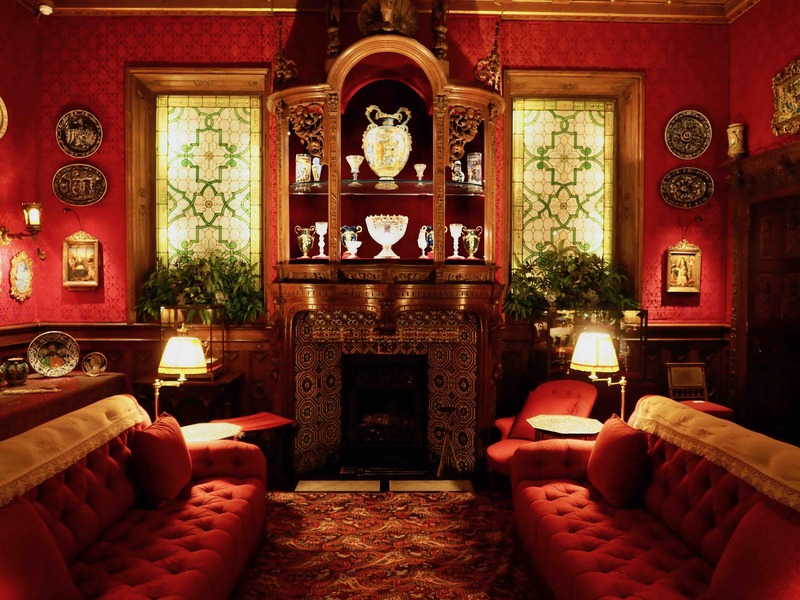 Baron Ferdinand devoted his smoking room at the Manor to his collections of Europe which were so admired from the Renaissance onwards”. One of the great mysteries is there is no record of who they were for. The weight alone (over 80lb in silver) suggests an important owner. There is no exact date or what they were intended for. 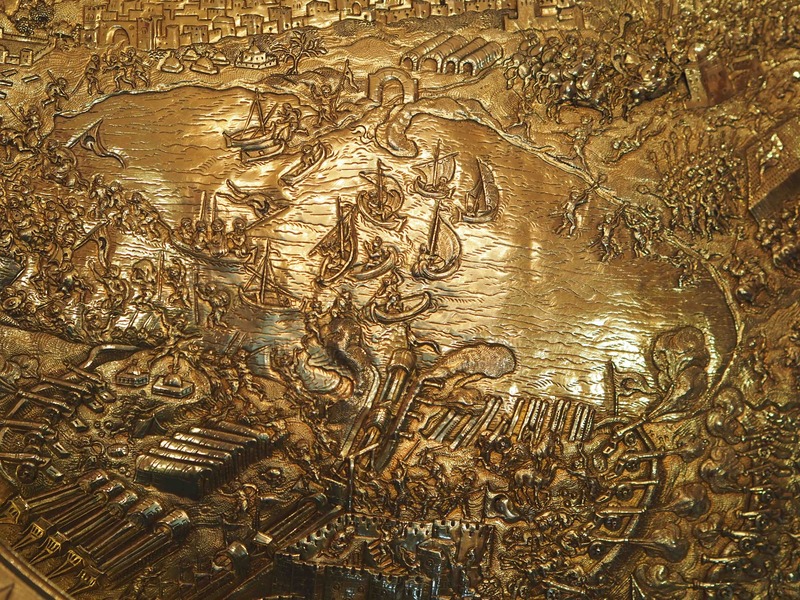 The 48 tableaux on the twelve saucers (four on each) tell of the highs and achievements of each ruler. 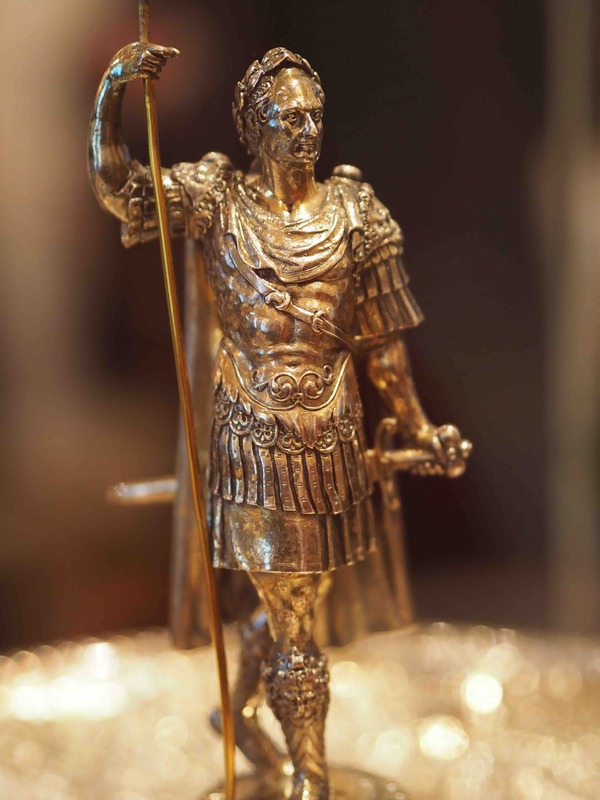 But there is a certain amount of ‘air brushing’ going on here as notorious rulers such as Caligula and Nero and their bad behaviour noted in Suetonius’s original have been sanitized. 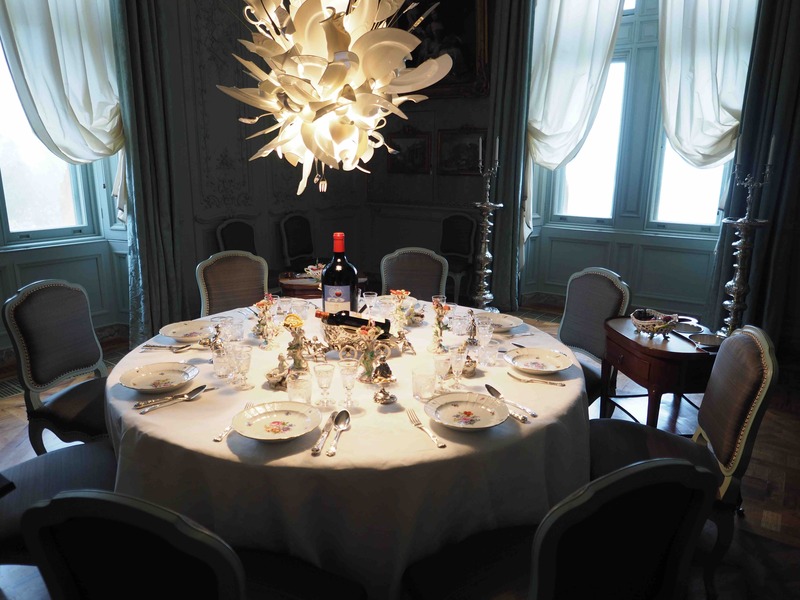 This exhibition is a once in a lifetime opportunity to see the 12 together, complete in one room as when its over they will be disassembled, reassembled in the ‘wrong’ configuration and returned to their owners, museums etc. 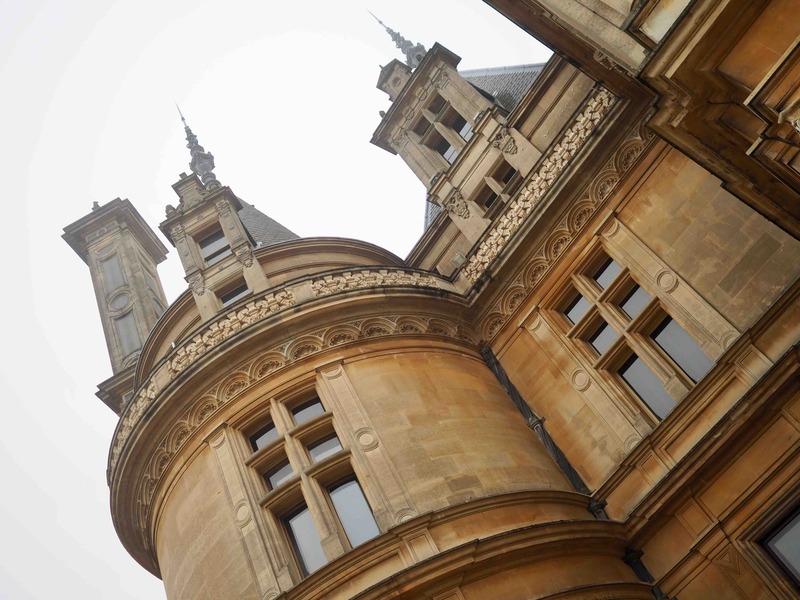 The setting of Waddesdon Manor is a treasure trove of a place with 43 rooms packed with brilliant art. Based on a 16thcentury chateau it has a fairy tale quality about it. 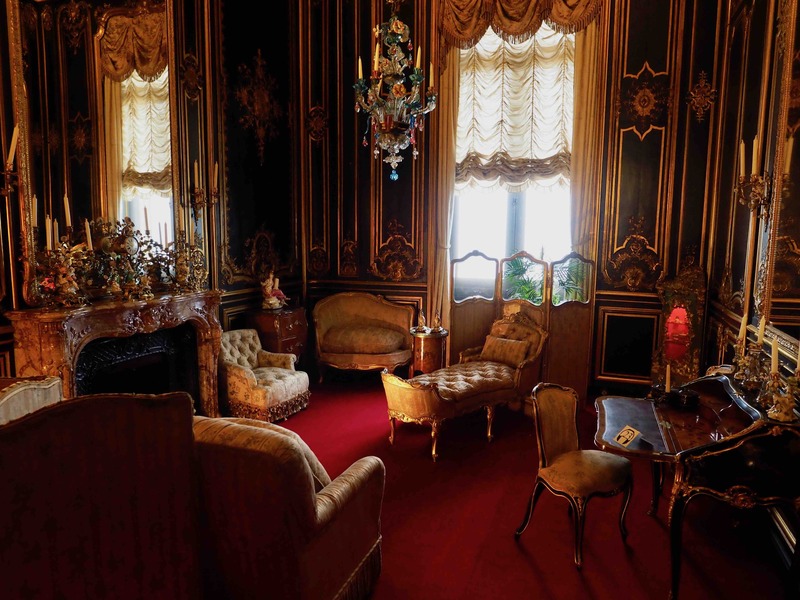 Inside you’ll find paintings by Gainsborough, Reynolds and Boucher, some fine 18thcentury French furniture, Sèvres porcelain, a Renaissance museum and in the grounds (which are wonderful for a long walk) an ornate aviary. If you’re travelling by train there’s a free shuttle bus from the station, plenty of parking on site and a pretty good restaurant in the old servants quarters to satisfy the quest for an afternoon cup of tea or a hearty lunch. Enjoy this exhibition and revel in its mystery and beauty in equal measure, it really is quite spectacular and highly unlikely to ever occur again.